Olivia’s decision to open a tea shop in in Stud Park began more from her interest in health than in teas. 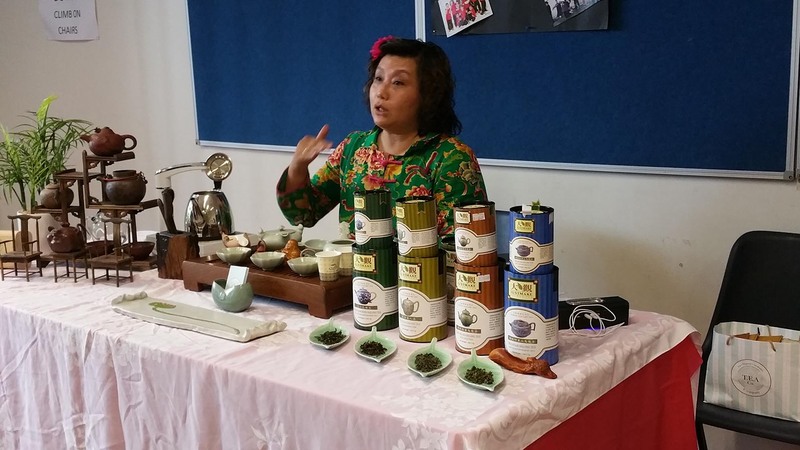 With a keen understanding of the tea’s health benefits, Olivia wanted to explain to her customers how to get the most from the tea. Initially, to gauge interest and the chance of an opportunity, Olivia rented a small unused space at Stud Park. 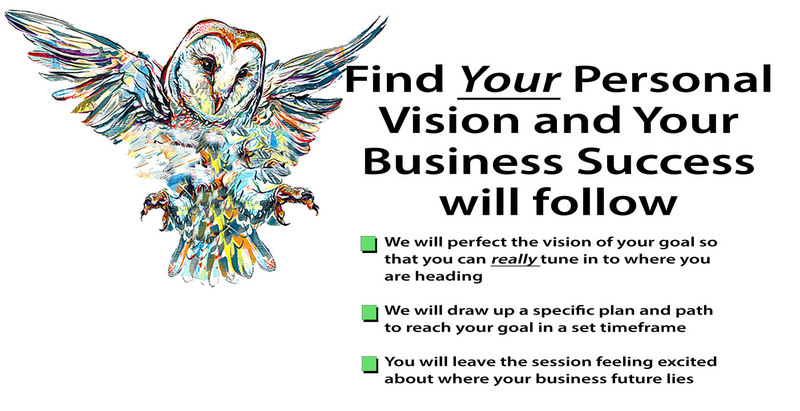 Without investing in the entire shop at this stage, she began to develop her customer base. She had imported many products and items and used plain boxes as display stands. Even with this temporary set-up, Olivia was able to gain an interest in her goods. 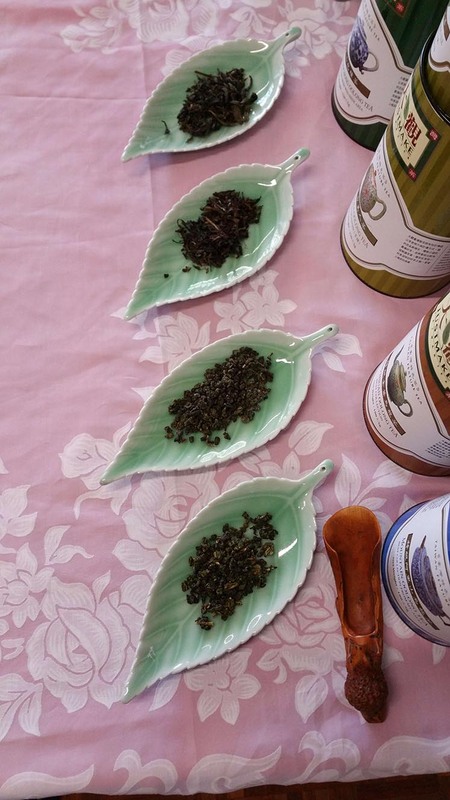 As customers came into the shop she offered to show them how to brew a perfect green tea. 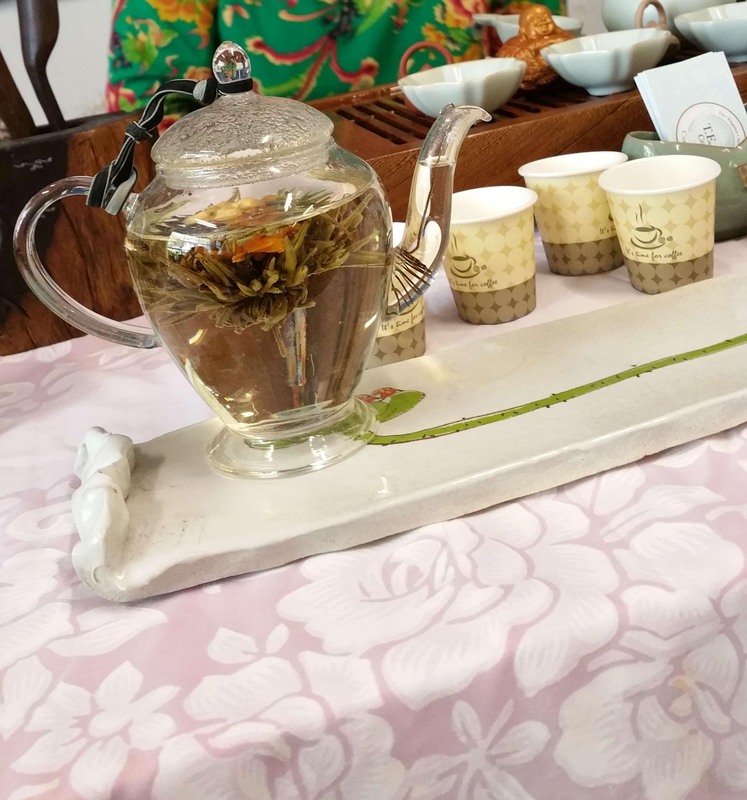 After the display, she would allow the customer to taste the tea and talk with them so that they could get a better understanding of what they were looking for in a good tea. This method of educating a customer is very successful as the customer will always remember where they first learnt this new information. Also by educating the customer they are able to understand the value of the quality products that you supply and are less inclined to purchase the cheap low-value products, creating a better sale for you. Another benefit is that these customers will now know what they need for accessories in this area and will come to you for future purchases. When Olivia finally did open her store, she was wise in her choice of location. By being on the outside of the shopping centre, her store was in a high visibility position. It also had a lot of daylight and passing foot traffic to and from the car park. In the case of T.E.A Co. the display of the accessories is just as important as the tea. All of the accessories in her store are an upsell to simply providing a tea and coffee shop. Beautiful as they are on display, they are also for sale. As you sip on your cup of tea with friends, these exquisite products that surround you also provide a calming atmosphere to sit relax in, and enjoy.